I wanted to jump start my post baby body before I get back into my workout routine with these itworks wraps! 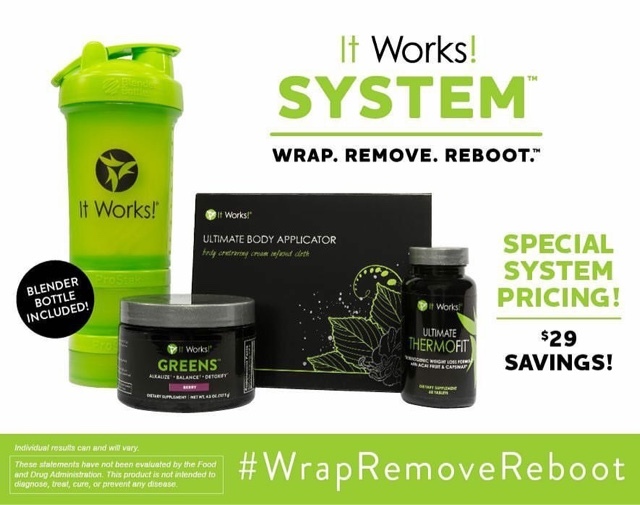 I have never used them before & figured why not give them a try... & I couldnt belive the results after 1 wrap!!! I dont have a spray tan.. These photos are cell phone pics untouched... And this is 45 mins after I used one of their wraps!! I definitely will be buying more!! 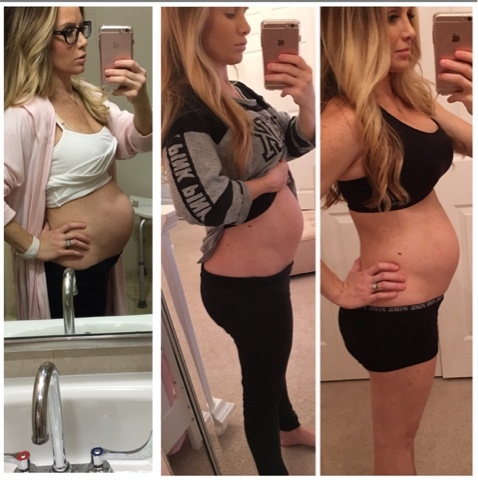 After a baby it normally takes a while for everything to get back to where it was and for me my tummy can use all the help it can get. Especially since its good to lay low and not rush back into working out right after you have a baby. If you want to order yours today you can click on my "shop" tab and place a order! You wont be dissappointed I Promise!! I never would promote something I havent tried & dont believe in! See my results below! This is the 2nd day in hospital photo ..day 4 after baby ... And day 6 after baby.. This place is incredible! I acquired a gathering on and I went to the training camp class that Fitness specialists educated. I felt exceptionally agreeable. I was being pushed out of my usual range of familiarity however positively. I will keep on coming back. I have an inclination that I will get awesome outcomes on the off chance that I proceed with my read more. Less mess - Babies are always known to make a mess. With a baby bath tub/bather, you won't end up with a flooded bathroom every bath time. A quality baby sack proves handy for parents to render a healthy sleep to their babies while they are on camping. All of these exercises not only provide a healthy body and sight,withdrawal from effexor but also increase your productivity with disease-free body and mind. Factors, for example, poor sustenance, absence of activity and poor way of life decisions are altogether components that assume destructive parts in weakness.